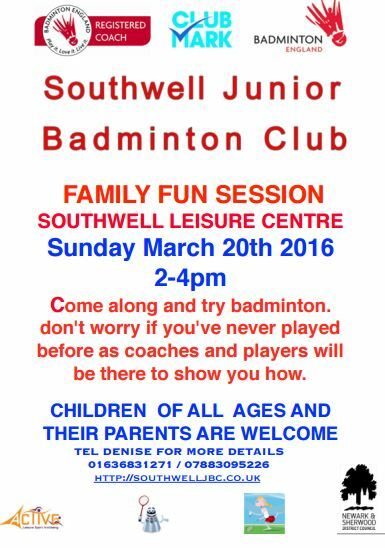 Southwell Junior Badminton Club welcomes new members of all ages to have fun, develop good techniques and play competitive matches. The Club Calendar has been updated with dates for the 2018/19 season. 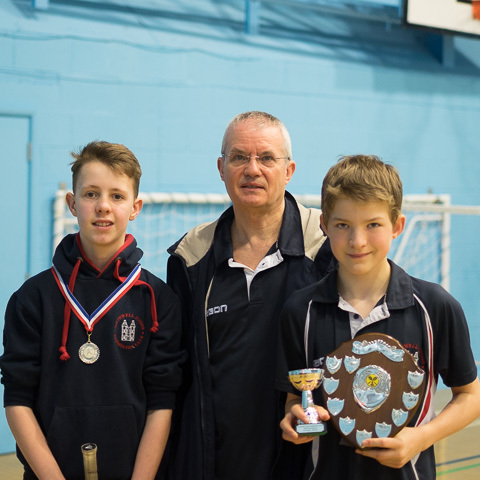 Well done to all the SJBC players who entered the Attewell Tournament this year. It is so important for a player’s development to experience playing a variety of opponents and all matches are good practice for improvement in the future. 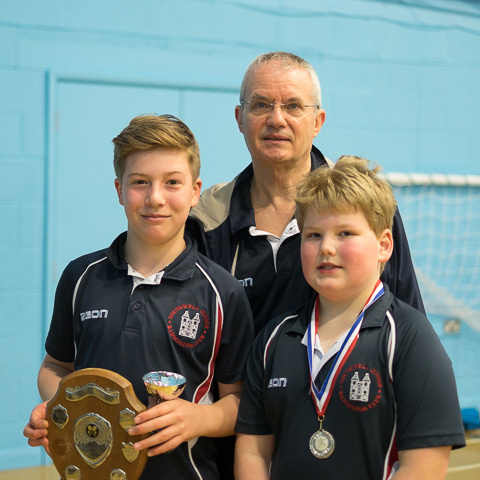 A special mention and congratulations to Matthew Hooper who won the U11 Boys Doubles, and to Elisha who came runner up in the U13 Girls Singles. 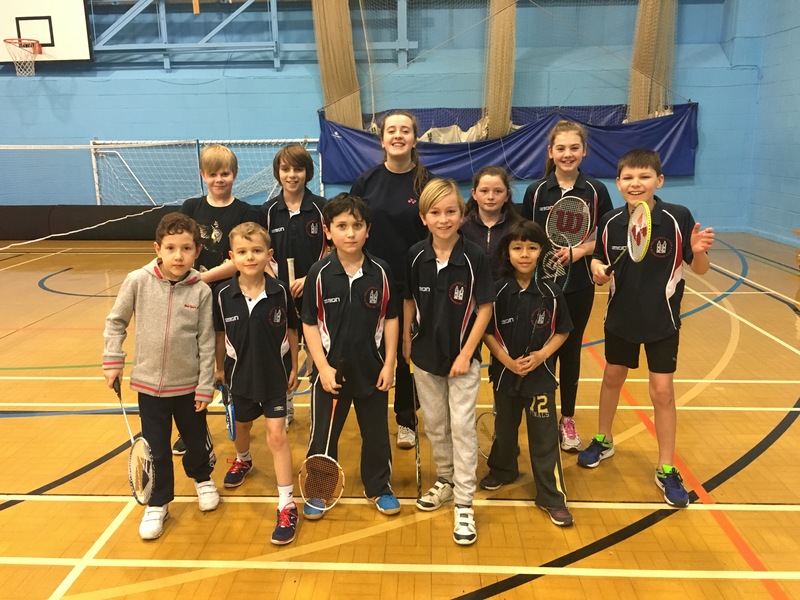 Well done to Eleanor Stanley, Rosie Wood, Matt Hooper, Owen Williams, Alasdair Mullen, Guy Parker and Adam Mullen who entered the Attewell tournament this weekend and represented SJBC so well. 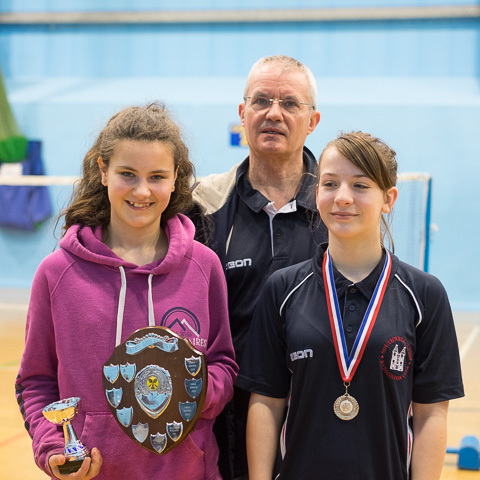 Special congratulations to Eleanor and Rosie who were runners-up in the U11 Girls Doubles. 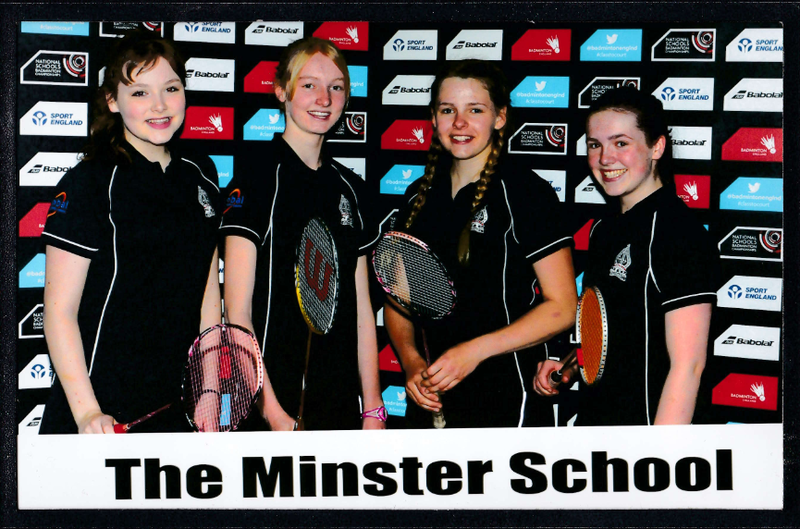 Well done to Emma Hooper and Eleanor Collins who represented the Minster School and reached the final of the Key Stage 4 National Schools Championship. 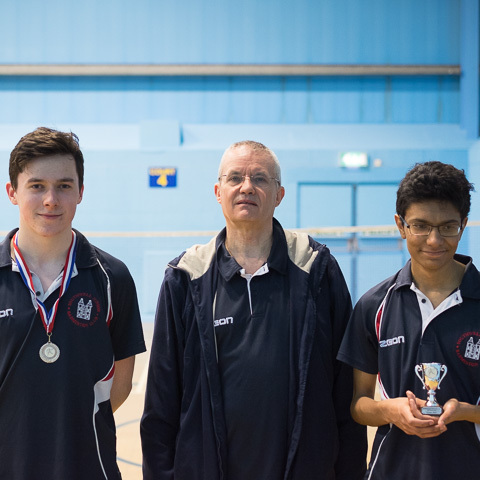 The team came 9th out of 1600 schools that entered. 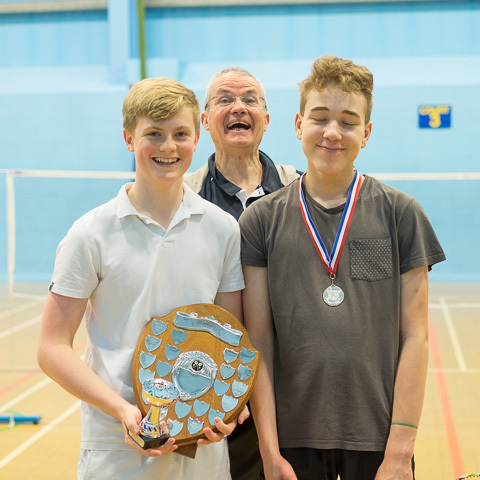 Our annual restricted tournament took place on Saturday 19th March. 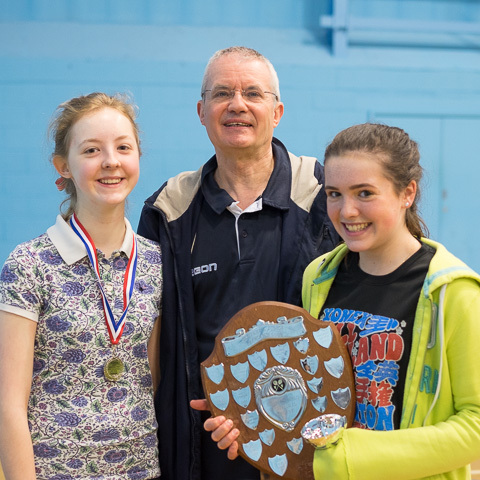 For full details, see the Tournament page of the website. Congratulations to Rachel Cutts on passing her Level 2 Coaching Course after 4 days intensive training in October/November. 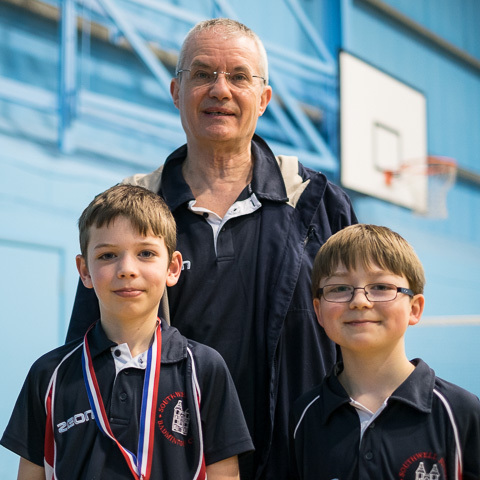 Really great news that SJBC now has 4 Level 2 coaches.